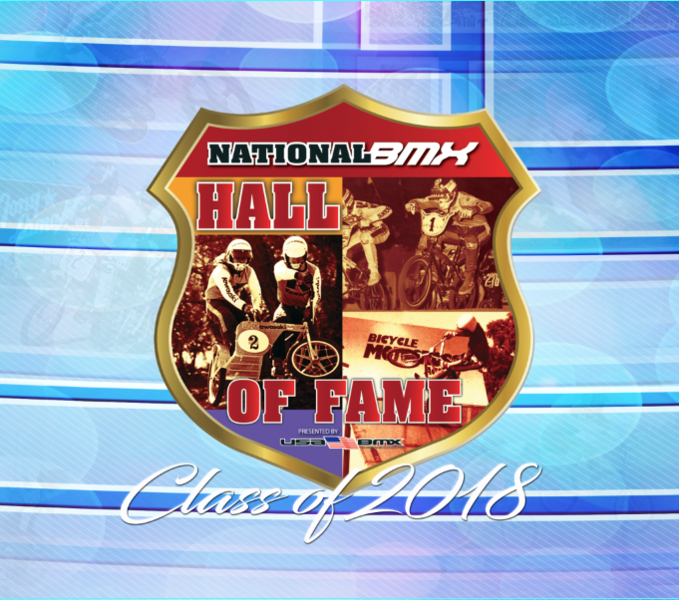 The National BMX Hall of Fame has just announced this year's Inductees in the six BMX categories. • In ABA, was ranked #12 Pro in 1979 and broke into the Top-10 (at #10) in 1983. • Is a 4-time NAG No.1 Cruiser champion (1997, 1998, 2000, 2002). • Clarence was also a part of the Big Brothers Program inhishomestateofWashington - helping kids get involved in BMX racing. Clarence currently volunteers athislocalYMCa, teaching (appropriately) Spin classes. • Has been sponsored by Sekai, CW, TorkerandRedline. • Known for being one of the sport’s most versatile riders - often competing in both the AA-pro class and King of Dirt contest on the same day. 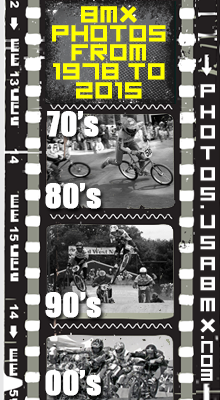 • As a founding member of the 1980 Haro freestyle team, Morales toured all over the U.S. alongside Bob Haro, spreading the word on freestyle BMX. • Teaming up with Eddie Fiola, the MF (Morales-Fiola) team was formed. MF also sponsored a young, talented up and coming kid named Mike Dominguez. 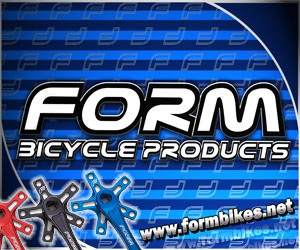 • Founded Mor Distributing and designed the Auburn 2-piece bike frame - with bolt-on rear triangles. • In 1994, introduced the Morales flatland frame - welded by John Severin, which would forever change flatland frame geometry. • Would go on to found KORE Bicycle Components, MORALES Bicycle Company and currently runs motorcycle-lever company ASV Inventions, Inc.
• 1982 ABA National No.1 Girl. This was the first year that the ABA added a National No.1 title for the Girl’s class, so Debbi was the first girl to ever be crowned with this newly-formed No.1 title. • Currently runs the Tuff GIrls BMX team program, sponsoring and supporting many girl riders around the country. • Pioneered modern skatepark and mini ramp riding, inventing tricks that are still staples of the sport - including some that have never been duplicated. • 1987 AFA 19 & over Flatland & Overall Champion (undefeated in flatland). 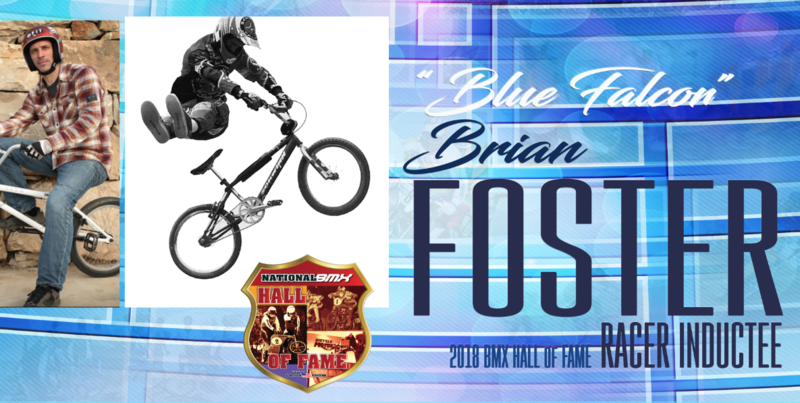 • First and only rider to win a Pro BMX Race, Pro Flatland, and Pro Ramp contest. • Toured with Hutch and Haro Freestyle Teams from 1985-1989. • Opened the first rider owned and operated “modern” skatepark - Rampage, in 1989. • Owner/operator of Standard Byke Company (founded in 1991 and still going strong to this day). • Introduced threadless fork/stem combo to BMX with the S.T.A. (jumping bike) and Bicycle Motocross (race bike) frame, fork, stem combo in 1993/94. • Voted Top-25 Most Influential Riders of the 1990’s in RideBMX Magazine. • Owner of skate and BMX shop Goodtime Superstore since 1995. • Co-founded the Midwest BMX Donation Program, which gives underprivileged children high-end BMX bikes from racing to freestyle, and donates a lot of his bike company parts and time to the program. 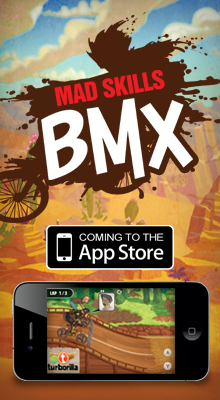 • Featured in numerous magazines, such as BMX Plus! Magazine, Freestylin’ Magazine, American Freestyler, Go, Ride BMX US, and Ride UK. • Currently sponsors two national-caliber factory race teams. • Competed in his first BMX race in 1978. • Got a job at Bingham’s Bike Shop in 1985 and rode for the Bingham’s BMX. • Was one of the first jumpers to bring freestyle variations to the dirt scene - and could be credited for bringing the Nac-nac to dirt. • Fuzzy first burst onto the dirt jump scene with his BMX Action Magazine cover in March ‘87. • Would go on to race Pro - making it up to Double-A rank. • As a BMX Action Magazine test rider, Fuzzy test-rode many of the top BMX bikes throughout the 80’s. • With his Robinson sponsorship, he was THE first full factory “dirt jumper” helping to carve the way for the modern day dirt jumpers. • He gave the term “backyard track” a whole new meaning, setting the standard for all top dirt jumpers today. • ABA King of Dirt series winner. • One of the first stars of the X-Games. • He was the first to throw down a 720 at X-Games XII. • Has been a jump/course builder for the X-Games, Gravity Games, and Vans Triple Crown events. • Was co-owner of a bike /skate shop in Sandy, Utah, appropriately named “50/50”. • Fuzzy is credited with being one of the first BMX riders to have his own website. • His signature line with Mongoose, The Fuzz, was one of Mongoose's longest running lines of signture bikes (sold in Walmart). • Was F/S Team Manager for Redline Bicycles in the late 00’s, assembling their most solid crew of riders, and worked for Red Bull and Ogio on their BMX sponsorship programs. • Fuzzyisthefrst-ever Utah rider to make it into the BMX Hall of Fame. Please join us in congratulating the HoF Class of 2018. We look forward to the Hall of Fame Induction Ceremony on Saturday, Sept 8th, in Chula Vista,CA.. This year's annual Induction Ceremony will be held in conjunction with the Dk-sponsored Gold Cup Finals Southwest - which is also a Pro Series event.